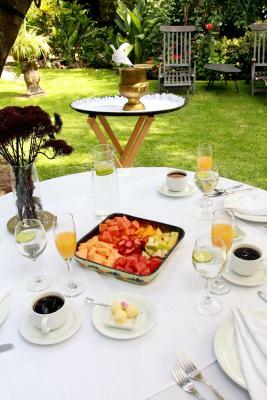 Lock in a great price for Villa Ganz Boutique Hotel – rated 9.5 by recent guests! Such a charming place and wonderful staff. We felt very much at home. The garden is quiet and calming. Breakfast on the patio (the only meal they serve) was wonderful - albeit with a limited menu. 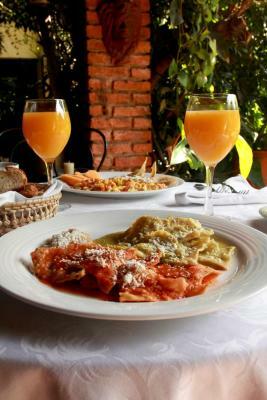 Easy walk to several nearby restaurants and a reasonable cab ride into central Guadalajara where there is lots to do and see. This is beautiful old villa in the middle of the city. Mesmerizing gardens with sitting areas. 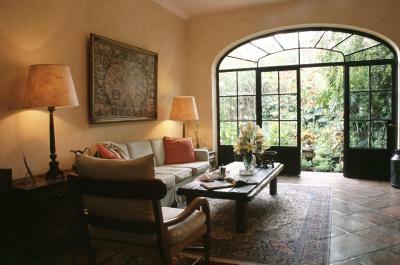 We had a suite with two tall French doors opening onto the garden view. The living room had a wonderful hammock. The staff are so accommodating and kind! Beautiful boutique hotel. Gorgeous room with lovely architectural detail. Very tasteful furnishings. Spectacularly beautiful and tranquil garden. Helpful staff. Fabulous location. Good location in trendy district. 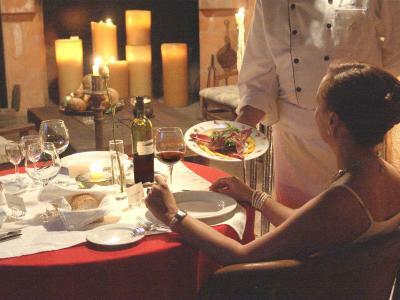 Good restaurants near. Staff was helpful. Nice grounds and common area. Comfortable bed and pillows. Nice bath and bathroom. Great Location, charming, excellent customer service, employees were very attentive and friendly. staff fantastic. 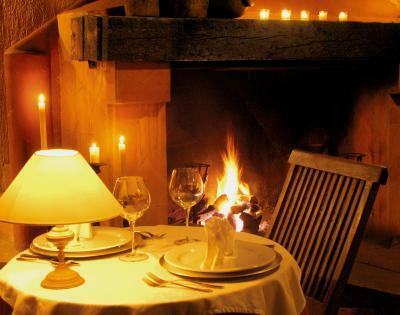 ambiance fantastic. food poor. mattress poor. The staff was extremely friendly and helpful. I was craving some fruit late at night and they provided me with a fresh, cold apple. There are a lot of little touches, and the front desk staff all spoke very good English which was very nice. 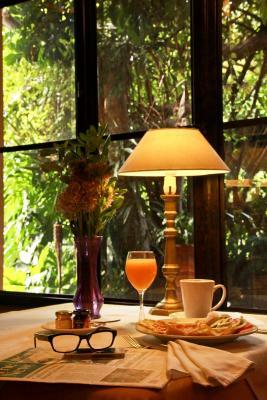 The terrace area (where breakfast is served) is very lovely and peaceful, even during a thunderstorm! The room (we stayed in a junior suite) was quite large and comfortable. The temperature swayed towards the cooler side, but I always prefer that to it being too hot! Also, every night there is a nice complimentary wine and cheese reception. 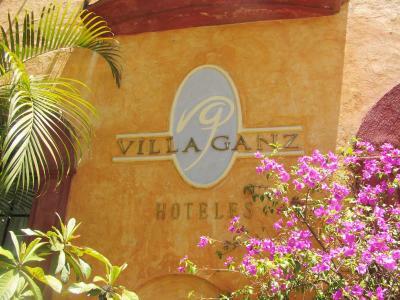 Villa Ganz Boutique Hotel This rating is a reflection of how the property compares to the industry standard when it comes to price, facilities and services available. It's based on a self-evaluation by the property. Use this rating to help choose your stay! 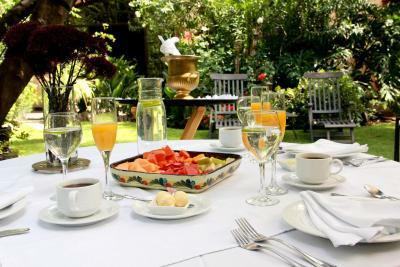 This Guadalajara hotel is located in a restored mansion and features a garden, a free daily newspaper in the lobby and wine and canapés served daily from 18:00 to 20:00. 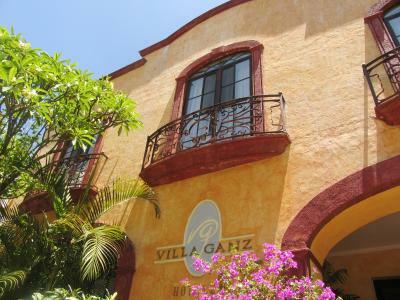 Each spacious suite at Villa Ganz Boutique Hotel includes cable TV and free Wi-Fi, most suites boast a balcony. Every air-conditioned suite provides a safety deposit box. Slippers are included and select suites also offer a DVD player. 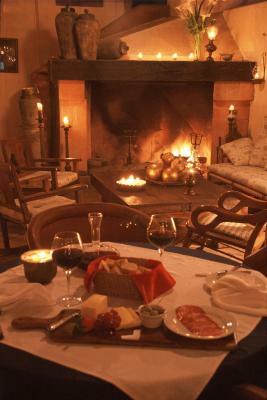 Upon arrival, guests will receive a welcome drink and a bottle of wine. 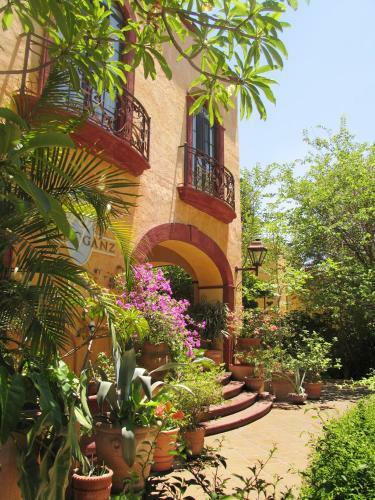 Villa Ganz is steps from shopping, dining and cultural events. 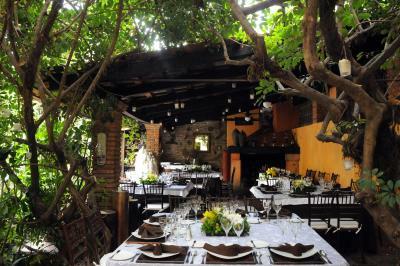 This property also has one of the top-rated locations in Guadalajara! Guests are happier about it compared to other properties in the area. 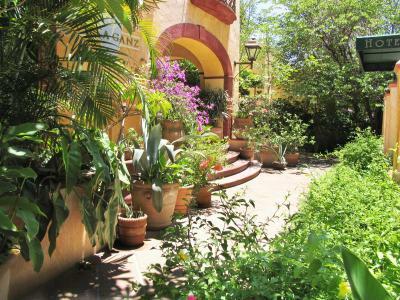 This property is also rated for the best value in Guadalajara! Guests are getting more for their money when compared to other properties in this city. 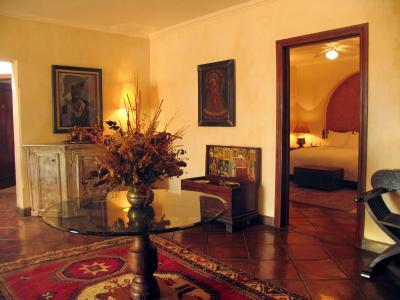 When would you like to stay at Villa Ganz Boutique Hotel? This air-conditioned suite features cable TV, a balcony and safe. The private bathroom provides toiletries, a hairdryer and slippers. Spacious suite features a street or garden view. 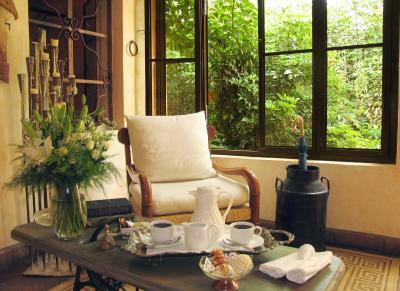 Spacious suite features a balcony with garden view. An extra bed/baby cot may be accommodate in this room. Please contact the hotel directly to request in advance. Contact details will be found on the booking confirmation. 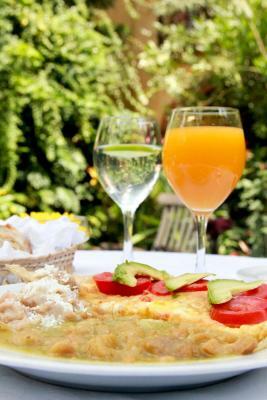 House Rules Villa Ganz Boutique Hotel takes special requests – add in the next step! One child under 16 years is charged USD 18.87 per night when using existing beds. 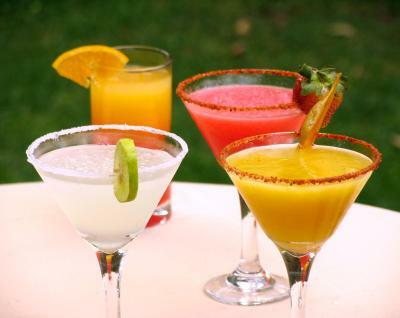 Villa Ganz Boutique Hotel accepts these cards and reserves the right to temporarily hold an amount prior to arrival. 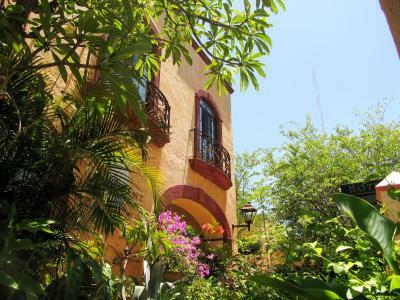 One of the most picturesque neighborhoods in Guadalajara! Need more isloation from outside noise specially on weekends. The property could use some TLC. The grounds need upkeep and there are some deferred maintenance issues that need to be done. 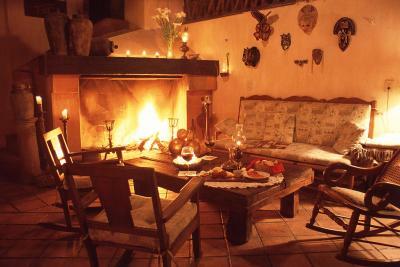 It is homey and comfortable - not luxurious. The best part of the stay was the staff. 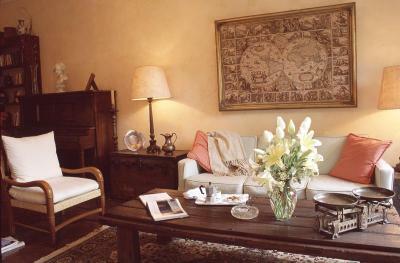 They were all very accomodating and stated that they wanted Villa Ganz to feel like visiting a relative's home. We ordered food for delivery and they received it and brought it to our room with plates and silver and beverages. The location was great for walking to restaurants or catching an uber almost anywhere. We walked to centro in about 20 minutes. It fit our needs perfectly for this visit. My problem was the shower plumbing leaked onto the floor area. I told the staff twice that I was not satisfied with there faculties they failed to fix the issue or accommodate me with a other room. Great staff very friendly and helpful. Lots a awesome things about it like the peaceful garden courtyard. Lots of sitting areas. 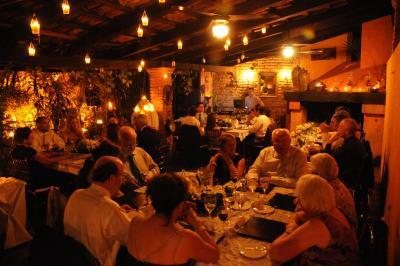 The patio room is magnificently sweet especially at night with all the great candles ambient light and music. It was oh so special. The fireplace is wonderful I would love an area like this in my home. A real value and so different from most B and Bs where unlike many, here the the rooms were very quiet and private. I highly recommend a stay here. The house cat is the perfect addition to the at ease feel that surrounds you. Helpful staff and ideal location for the historic centre of Guadalajara. The room I booked is more expensive and less nice compared to other rooms. It has more privacy but the ceiling’s low, less ideal layout and small in size. Our particular room has no window, and got very humid and stuffy. Needs ventilation. Though it is a “BnB” we were surprised to get billed extra for a very minimal continental breakfast. It was not well noted during the reservation process. I stayed at this hotel many times when it first opened more than 15 years ago, and it was truly a gem of a hotel for Guadalajara. While it is still a wonderful place, very little has changed over that time, and the rooms and facilities are in need of updating. Things are little cluttered and a bit tired. Regardless, it is still a wonderful place to stay in Guadalajara, and I would highly recommend it. Very nice, well though out and unique design of this old colonial mansion. Each room had a very unique personality. 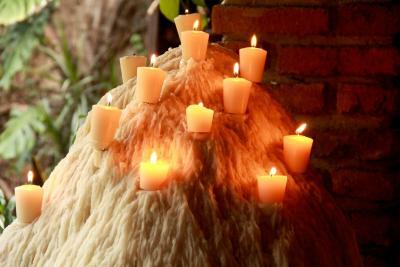 The staff were very helpful, attentive and friendly. 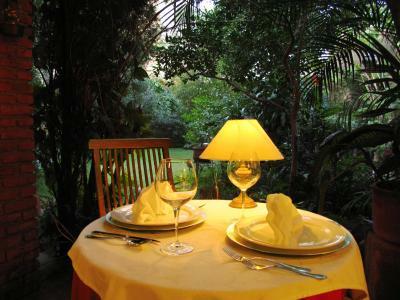 The property is also in an exceptional location with plenty of nice restaurants, bars and shopping nearby. It is also very easy to have a car here while visiting Guadalajara. The breakfast was also a nice added touch. Staff were excellent, great boutique hotel!